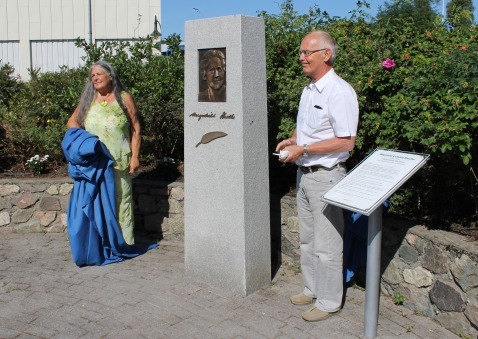 Thirty years after her death, feminist writer Magnhild Haalke (1885 – 1984) finally gets the recognition she deserves: Her own statue in front of the library in Rørvik in the coastal municipality of Vikna. In her books, she describes women’s status and rights in the society based on her own experiences and observations – something that made her unpopular among the locals. 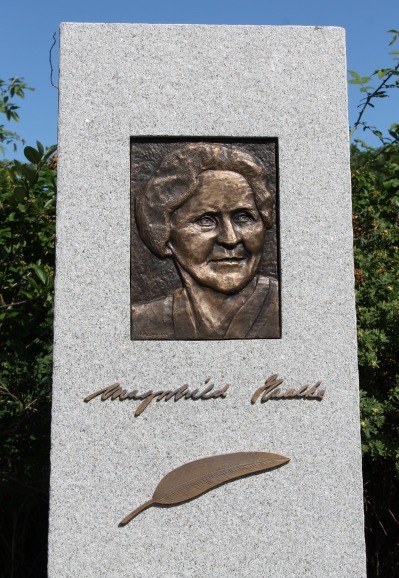 Magnhild Halke debuted in 1935 with the novel ‘Allis’ Son’ (Norwegian: Allis sønn) and wrote a total of 22 novels focusing on women’s position in rural Norway. She also wrote four short stories collections, one play, one children’s book and a number of smaller works. In 1939 she won a Nordic novel competition describing “the professional woman in her relationship with work, love and home” with the novel ‘Trine Torgersen’. The author worked in a period of transformation in modernism: In the same time period, there were few women writers who had the courage to describe the controversial topic. 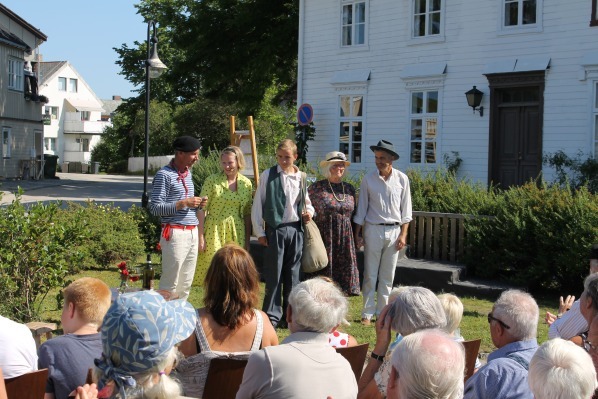 Magnhild Haalke met resistance in the tradition-bound coastal community in Vikna, and ironically enough she debuted right after Aksel Sandemose in 1933 presented the Law of Jante in “A Fugitive Crosses His Tracks”. Time shows that Haalke’s books have withstood the test of time and been a source of inspiration for future generations of female writers. It is therefore important that she does not slide into oblivion, but brought to light. 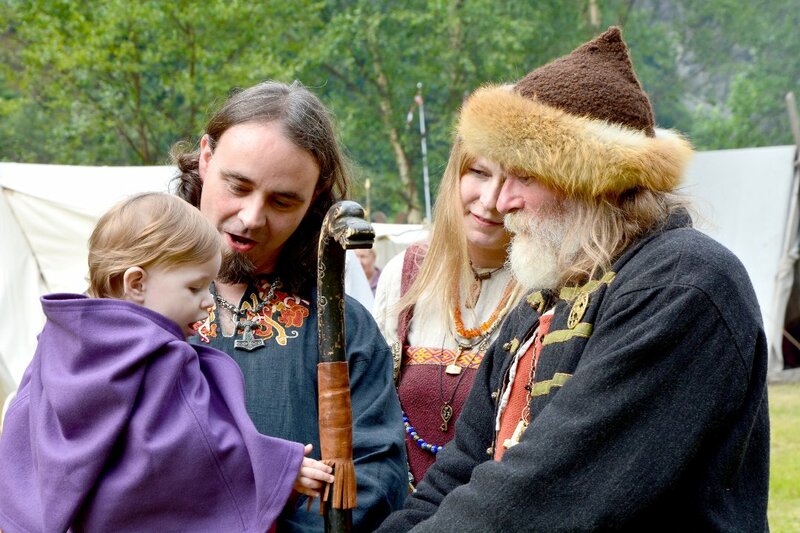 Thanks to fundraising done by local women and the efforts of the renowned sculptor Torleif Flosand, there is finally erected a statue in memory of her authorship.